Pediatrician Parker Reese likes to play the field and usually has women at his beck and call. 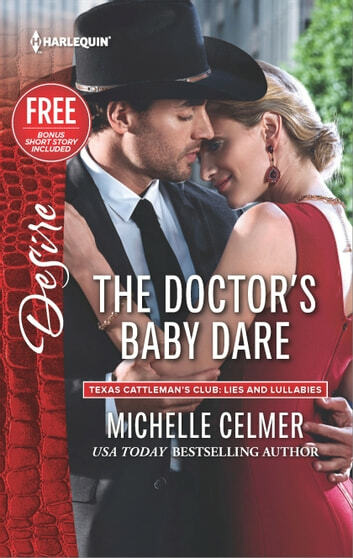 Until caring for a newborn in crisis sets him on a collision course with beautiful but standoffish nurse Clare Connelly. He's willing to wager he can seduce her despite herself. But as they bond over healing the baby, the question becomes: Who's seducing whom? Soon all bets are off, but can Clare trust her heart to this player or is it just a game?